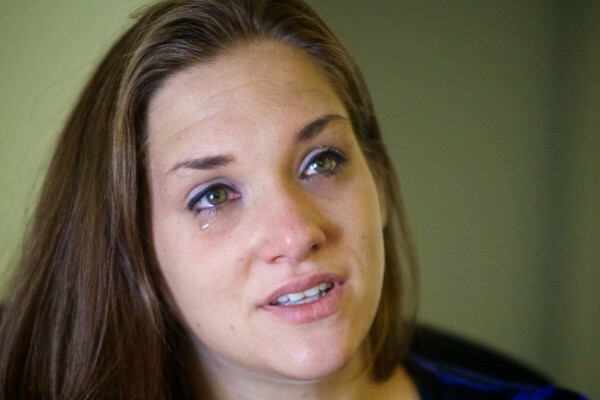 Trista Reynolds breaks into tears while talking about her missing daughter, Ayla, in September 2013. Trista is still hoping for answers in her daughter's disappearance three years later. PORTLAND, Maine — Wednesday marks the three-year anniversary of the disappearance of toddler Ayla Reynolds, and the girl’s mother said she’s still seeking answers and clinging to hope for some kind of resolution. Trista Reynolds told Portland television station WGME, CBS 13, she plans to light a candle and release balloons in Portland’s Monument Square on Wednesday in Ayla’s honor. 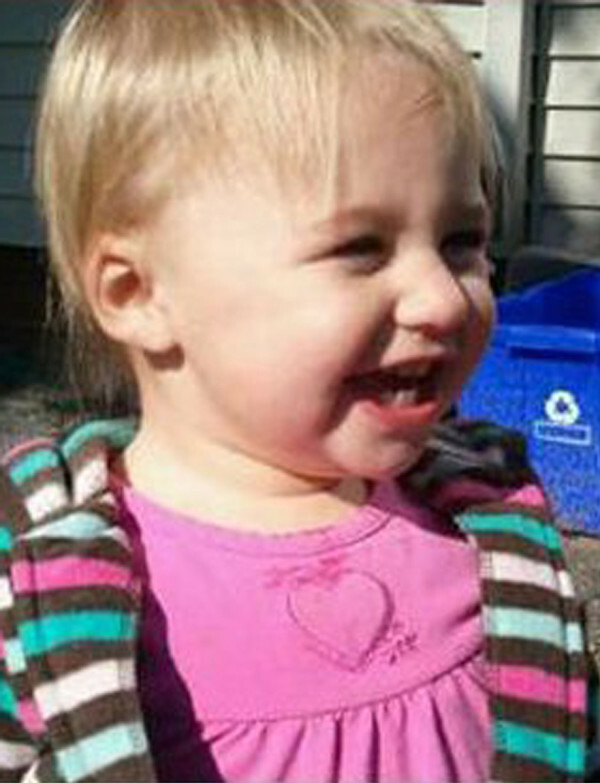 Ayla was 20 months old when she was reported missing from the Waterville home of her father, Justin DiPietro, on Dec. 17, 2011. The case has since become the largest missing person investigation in Maine history, and for months, the mystery attracted national media attention. Maine State Police officials said more than two years ago they believe it’s highly unlikely Ayla will be found alive. Police have also said they don’t believe the child was abducted, and that they think DiPietro has not been completely forthcoming about what occurred the night of Ayla’s disappearance. Police reported that blood found in the partially finished basement of the Waterville home was tested and could be traced to Ayla. Several high-profile searches for the child’s body in wooded areas and bodies of water near the Waterville residence have come up empty. No one has been charged in the case, and the child has never been found. DiPietro and the rest of Ayla’s paternal family have been mostly silent to the media about the case and have never granted a request for comment from the Bangor Daily News. Ayla was staying in Waterville with DiPietro, his sister and girlfriend before her disappearance because Trista Reynolds had checked herself into a facility for substance abuse treatment.